If you want to bet on the Six Nations Rugby this year and are looking for the best odds, service and betting websites we’ve put together a little list of the top three websites for betting on the six nations. Betting exchanges offer the best odds hands down when betting on the six nations. The top three betting exchanges are (in this order) Betfair, BetDaq and Smarkets. Betfair has been around the longest followed shortly by BetDaq. 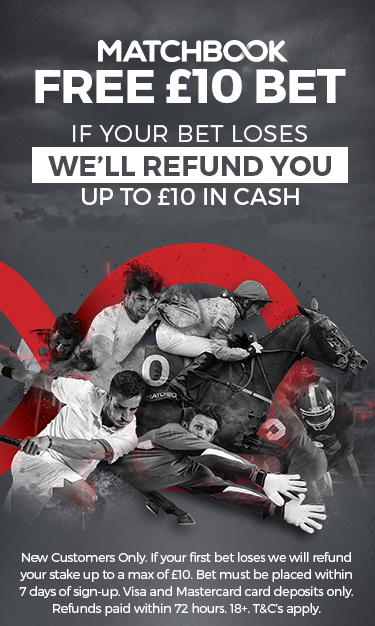 Of the three betting exchanges Smarkets offers new punters a £10 free bet when they sign up. As bet exchanges differ from traditional bookies and offer more of an exchange where you can back and lay bets the odds beat online bookies. An outright bet on a betting exchange can net you a bigger profit so if you can sign up with all three betting exchanges to get the welcome offers. Spread betting on the six nations is one of the most innovative ways to bet. Instead of taking an absolute punt on the outcome of an event you buy and sell prices as the tournament or games progress. You can buy and sell the amount of points per game and basically the more right you are the more you win. There are really only two sports spread betting websites in the UK. Spreadex and Sporting Index. Both offer great services, so if you fancy a punt via sports spread betting you can compare the top two bookies here. Check out the websites or compare the top ten bookies in the UK here. Betstars Spin and Bet Review – Any good or just another gimmick?